RP6, Studio compressor from SKnote in the RawPro series. SKnote unveils a new series of hardware compressors, called RawPro, which debuts with an analog FET processor. The new SKnote RawPro Series will include three compressors: the RP2A (opto), the RP165a (VCA) and the RP6 (FET) which is already available for purchase. The three compressors are fully analog and accept both line and mic levels. The Italian manufacturer also offers an optional external transformer for powering up to 8 modules. 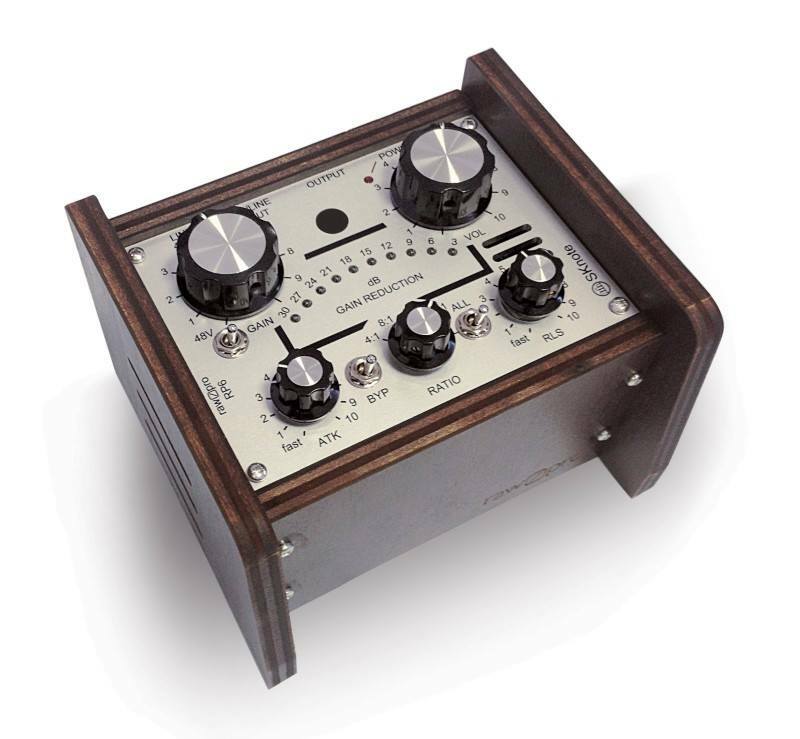 The RP6 is a FET compressor with attack, ratio, release, independent volume and gain controls. 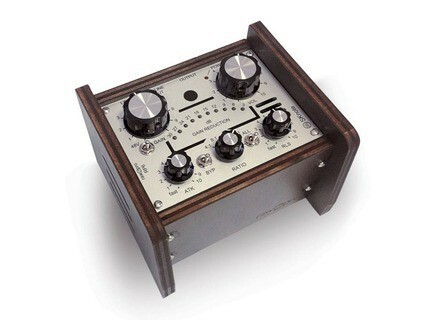 An “All Buttons In” switch is included as well as a gain reduction meter. The RP6 is available for the introductory price of 250 € + shipping, you can order it now at http://www.sknote.it/. The Flamingo mics back to the JZ catalog JZ Microphones announces that they are taking over the full production of the Flamingo series of mics formerly sold by Violet Design. Merging Technologies NADAC converters Merging Technologies announces the release of NADAC, their very first digital-to-analog analog that supports Ravenna network. 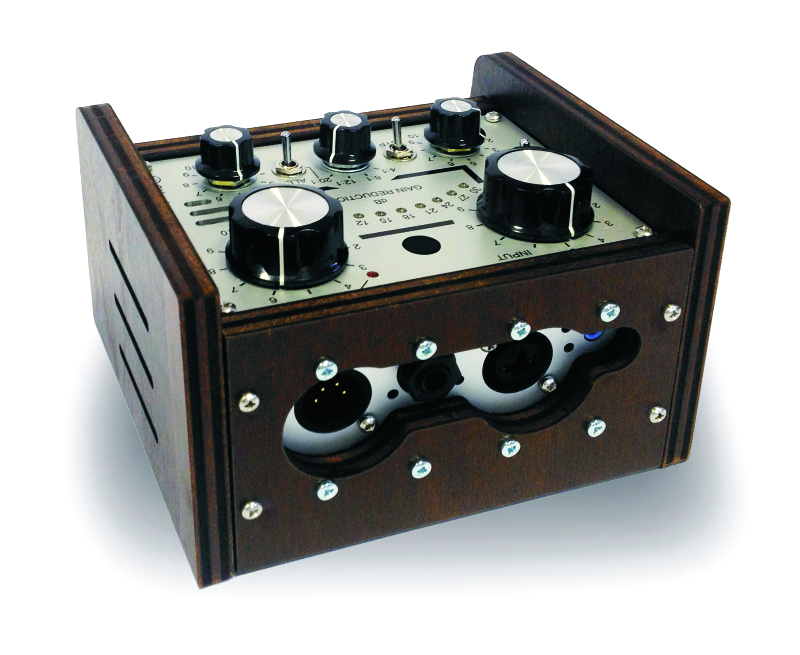 N-Audio introduces the EVA tube mic preamp N-Audio has recently launched a new Class A tube mic preamp with vintage sound and modern features.